Zero Seal Systems Ltd is pleased to announce that they recently achieved the status of being an ISO 9001 certified business. ISO 9001 is the worlds most recognised quality management standard and helps the company manage quality across all their operations by means of a Quality Managed System (QMS). 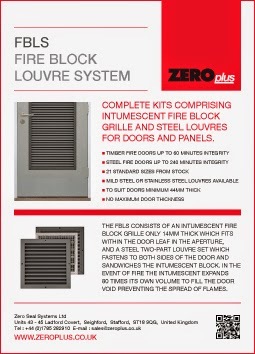 "We have taken pride for many years on being a supplier who offers a top quality service to our customers. 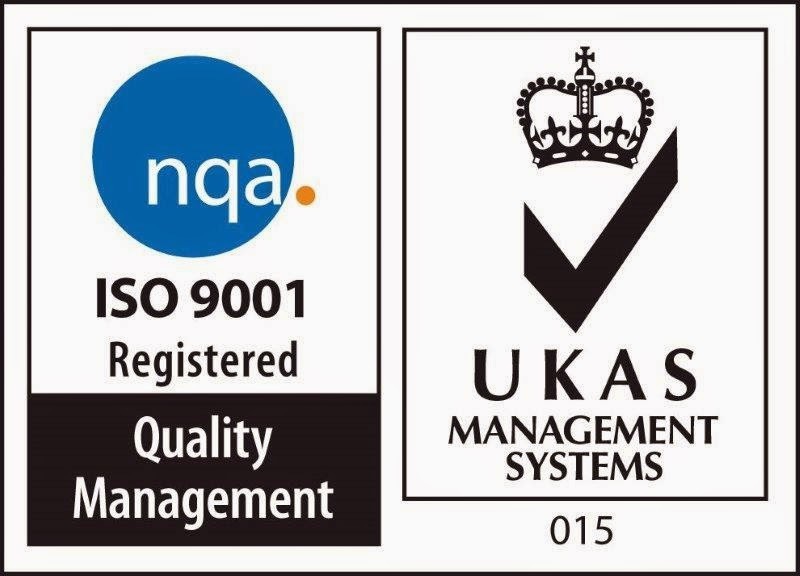 Now with ISO 9001 it backs up our claims and really assures our customers old and new that they are dealing with a company that have managed systems in place which are monitored to ensure we always offer the best possible service, both initially and aftersales". If you require further information regarding their ISO 9001 QMS policy, please give Jim Craik a call on 01785 282910.